Flow Clear’s range of GT basket strainers allow for pipe line straining from 20mm and upwards. 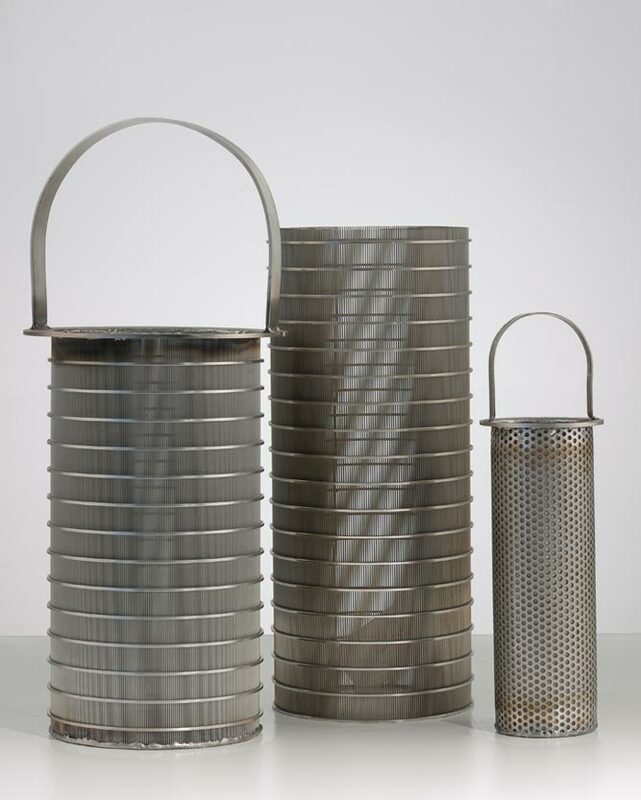 Our basket strainers are built to stop debris at predetermined micron ratings from moving downstream. They have a large surface area and are designed to be opened regularly for maintenance. 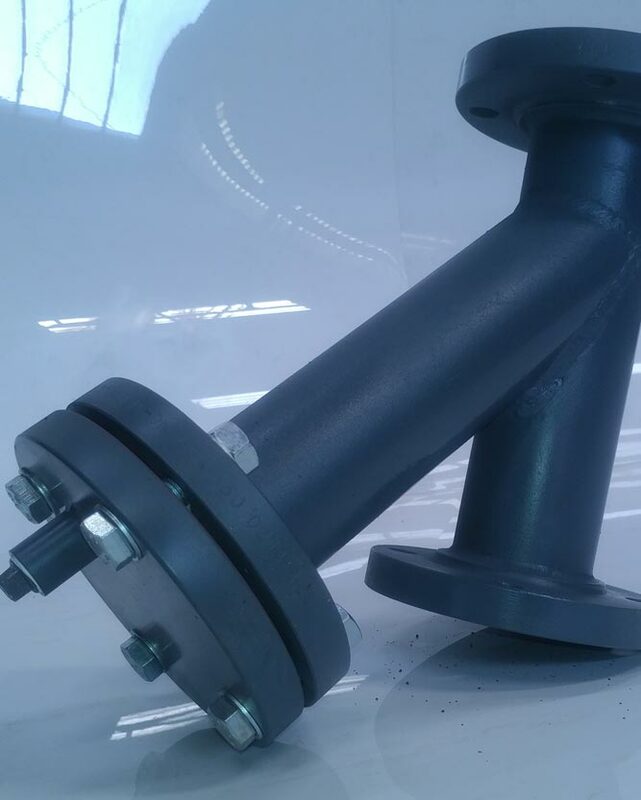 Y-Strainers are precautionary strainers placed inline for equipment protection. 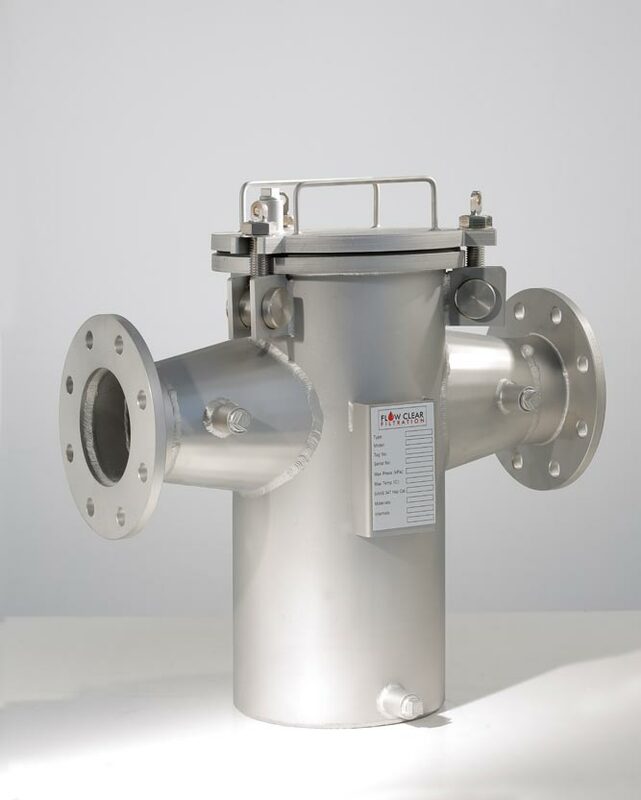 These types of strainers are there for occasional large particles that might find their way into the pipeline. They have a smaller filtration area than basket strainers and are more difficult to service regularly.